Patches, emblems or badges. 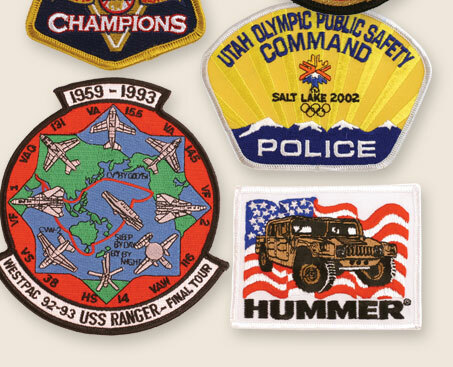 Patches are a great, economical way to add an insignia to bags, hats or wearable. We also carry embroidered, printed and leather patches.